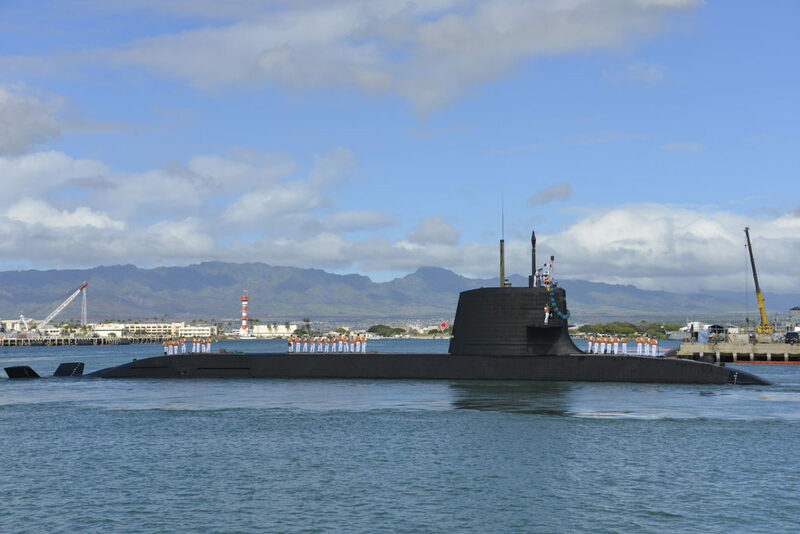 (2) a lack of respect/perspective for the differences between tactical and strategic uncertainty. I’m not suggesting any sort of novel discovery, as I’m standing on the shoulders of several other authors/thinkers, but Boyd’s little introduction manages to provide a scaffold of thought we’d be wise study. 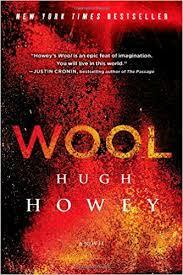 Friends, In 2013 I read Hugh Howey’s Wool after reading an article in the Wall Street Journal. Howey’s is a cinderella story; he wrote his novel in installments at his blog, and his story, Wool was picked up by a publisher. 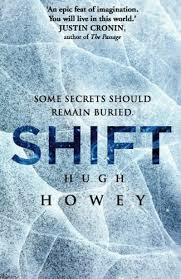 The response was so overwhelming, Howey wrote Shift, which is a very good prequel and Dust picks up the story to the conclusion. I gave away my paper copy of Wool a couple years ago, but was pleased to see a graphic novel of the same title by Jimmy Palmiotti (Author), Justin Gray (Author), Hugh Howey (Author), Jimmy Broxton (Illustrator), Darwyn Cooke (Illustrator). The graphic novel filled in the gaps of my memory and helped visualize Howey’s imaginative and frightening new world below ground. This trilogy is summer reading at its best. Story has duplicitous politicians, brave idealists and truly clever on-the-fly tactics—and a bit of not-too-syrupy true love. 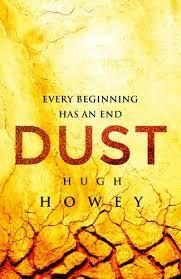 Howey is a gifted storyteller and weaves a credible yarn of a future where humanity is consigned to silos buried within the earth and surrounded by a poisonous atmosphere. Major Nathan Finney (USA) and Lt Col Tyrell Mayfield are founding members of The Strategy Bridge, an online professional journal for national security, strategy, and military affairs. The Strategy Bridge is in its fourth year of publication and has since incorporated as a 501c3 Non-Profit. Multiple The Strategy Bridge articles have appeared in PME curriculum. In 2015 The Strategy Bridge ran a series on Profession and Ethics. Nate and Ty took 12 of the articles and worked with the contributors to expand them to chapters, and then edited the work into a book. The book, entitled Redefining the Modern Military: The Intersection of Profession and Ethics, will be published by US Naval Institute Press with a release date of 15 October 2018. 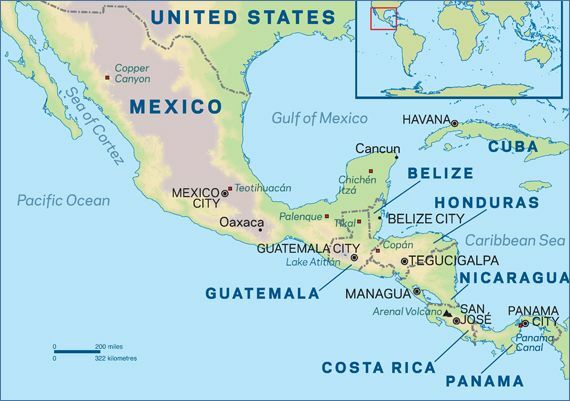 Gen (Ret) Martin Dempsey wrote the forward for the book, and it has been endorsed by Gen McChrystal, Admiral Stavridis, RADM Peg Klein, USN (Ret) former Senior Advisor to the Secretary of Defense for Military Professionalism, LTG Robert Caslen, USMA Superintendent, MAJGEN Mick Ryan, Commander of the Australian Defence College, and others. 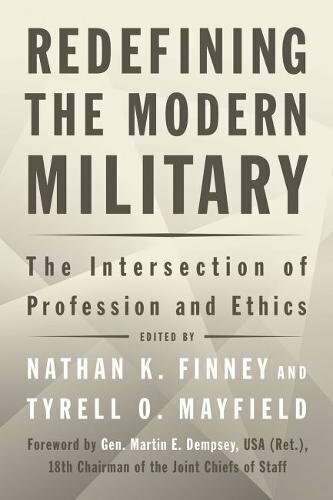 Redefining the Modern Military is unique in how it treats the subject of ethics and the military profession, as well as the types of writers it brings on board to address this topic. The book puts a significant emphasis on individual agency for military professionalism as opposed to broad organizational or cultural change. Such a review of these topics is necessary because the process of serious, intellectual self-reflection is a requirement–especially in a profession that involves life and death of people and nations.